Snapchat employs Augmented Reality to give its users a new selfie-emoji addiction in its app. The company known for providing super fun lenses and trendy camera filters is taking selfie the word selfie to a whole new level. Bitmoji ,inbuilt feature of Snapchat to create your own cartoon avatar in the app to add fun to your snaps. On Thursday, Snapchat enrolled a new feature that allows its users to project their Bitmoji character to the real world through the app’s camera. Snapchat blends the AR technology with bitmoji feature to give user’s bitmoji character a birth into their surroundings. With the help of the new update, users can launch their cartoon avatar into the real world via app’s camera. Now, users no longer need to capture a crying chicken burger on a restaurant table when they can capture cartoon version of themselves dancing all around the room. Ability to superimpose their bitmoji character to the real environment is another addition to company's campaign to retrieve lost interest of the users. Augmented Reality was first introduced by the Snapchat as a fun feature for the users, however, the technology is transforming the the digital world with its applications. Facebook and Instagram have also enrolled their own versions of AR features in their app. In addition to this , Apple in its recent event on 12th September released iPhone X and iPhone 8 That are completely compatible with AR. Snapchat, however, is leading the battle over AR with its sole rights over the bitmoji company. 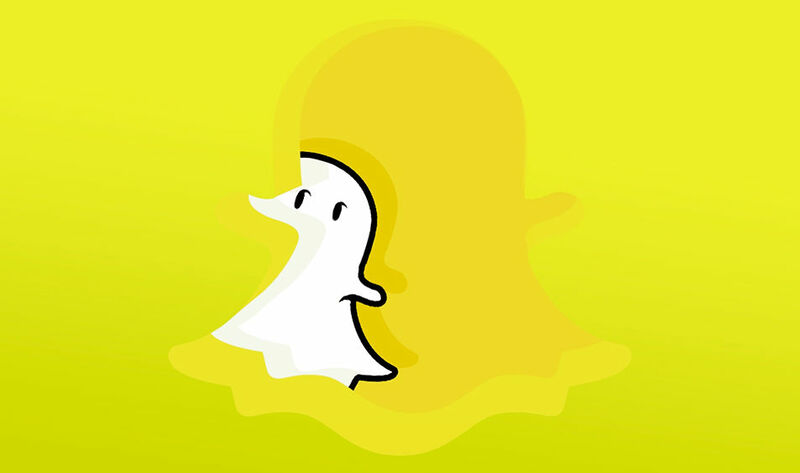 Snapchat acquires the user's cartoon avatar making app back in 2016 for $64 billion. The company is using its bitmoji hold over the users to keep them Snapchat obsessive. The feature is available for both iOS and Android devices on their respective app stores.